21st - 27th September 2019 -Dublin! Do you ever wonder why other people seem to have instant charm and charisma and attract people to them with ease? What if others were suddenly naturally drawn to you plus felt comfortable in your presence and enjoyed your company? 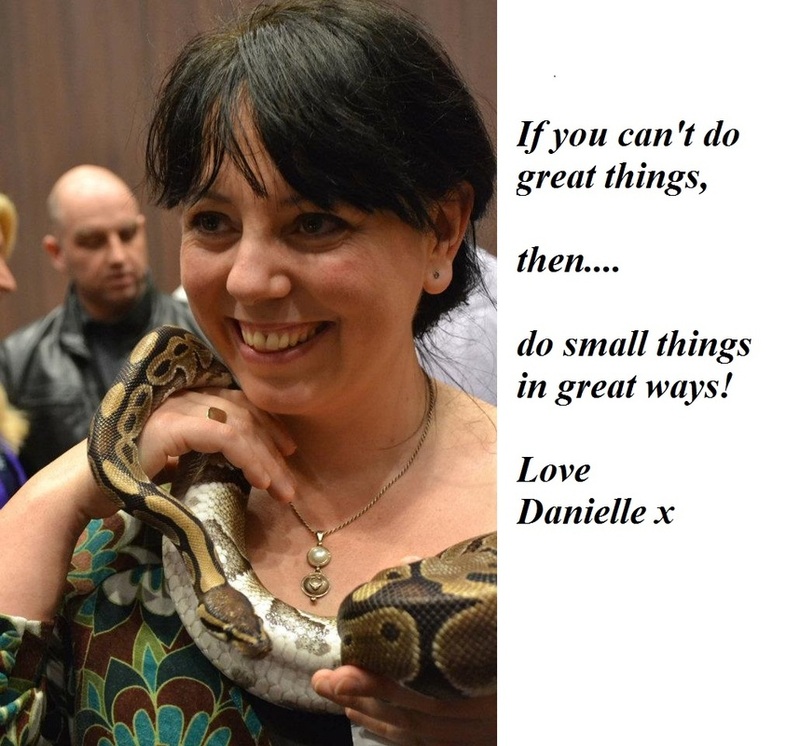 My name is Danielle Serpico and I am your Mind Coach & NLP Trainer. with a passion for self defence for Mind, Body & Spirit. I hold regular Training's in Neuro-Linguistic Programming as well as many Workshops & Bootcamps on Confidence, Self Esteem, Charisma & Influence. I regularly speak on such topics on various stages worldwide, from hundreds of spectators to smaller more intimate venues as well as coaching & mentoring clients on a 1to1 basis. ​So why do I teach this stuff anyhow? 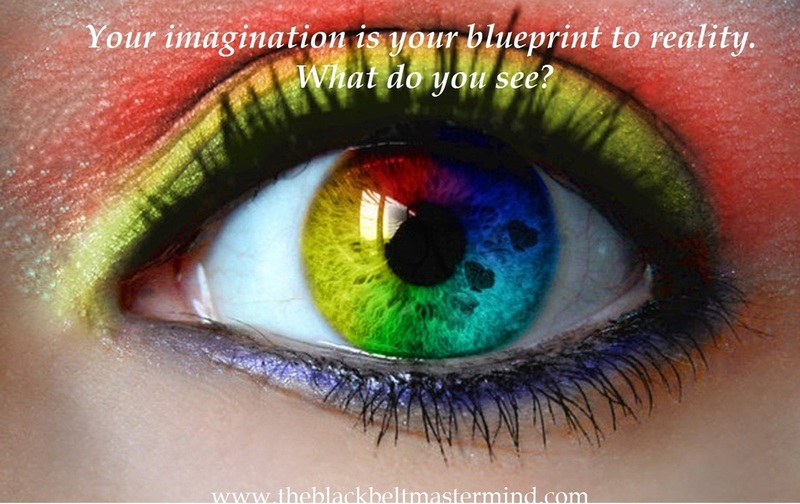 When I discovered Neuro-Linguistic Programming (NLP) I realized I had been doing it all wrong! Once I let go of these, I re discovered my self belief. I was empowered and the world was my oyster! Book me onto The NLP Course Now! 20 years and loved it! No longer did I care what others thought. and fly outside my 'box'! ﻿What was really different this time was that I knew HOW I had changed. it is only through experiential learning that real change takes place. You leave with a new-found purpose, focus, and confidence. You know that you have the ability to influence not only yourself but others and you are excited at the prospect! If you are reading this now it means you are ready. ​I am bringing the NLP Practitioner to Dublin at a very special price. This is not a large group but a very elite specialised training. I limit my numbers for a reason. There will be daily learning's and then implementation time. By the end of the week you will have a wonderful collection of experiences as well as a physical project you can keep for life. you are also then a VIP member of my Private Facebook group. This gives you constant access to your group of peers and myself for all your questions and follow up's and accountability. You will have made life long friends with a very special group of people. Yes! I want to get on The NLP Practitioner Course!! !